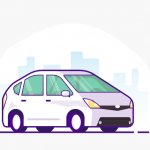 Zego, the London-based mobile-first on-demand insurance provider, which raised just under $10M since its inception, is reaping the fruits of a successful integration. 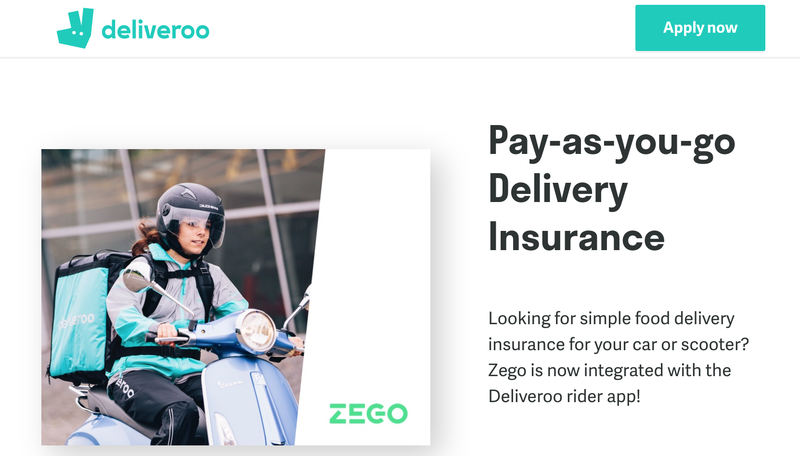 The startup, which recently rebranded from Tego to Zego, and switched from zegocover.com to zego.com, is now offering pay-as-you-go delivery insurance directly from the Deliveroo rider app. 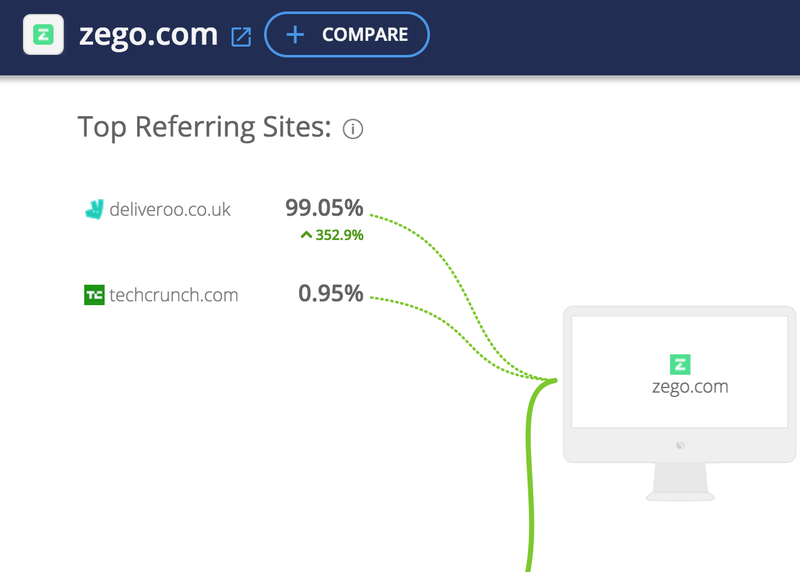 The result – Deliveroo is responsible for 99% of all Zego’s referral traffic . Deliveroo is a London-based food delivery platform that raised ~ $859M. It’s a strong player in a crowded market that includes UberEats, Just Eat, and Amazon. 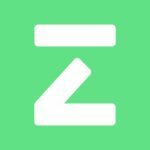 Apparently, the company played an important role in the creation of Zego; Harry Franks and Sten Saar, two of Zego’s cofounders, were working at Deliveroo when they realized that “flexible working wasn’t flexible at all.” They saw how Deliveroo drivers had to work more just to cover their insurance cost. 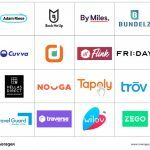 That’s when they decided to start Zego (along with Stuart Kelly), as a solution for drivers working in the gig-economy. Bottom Line: the case for why it’s important to end on good terms.